Subaru is finally showing off the full model change of its diminutive urban crossover: the Subaru XV. 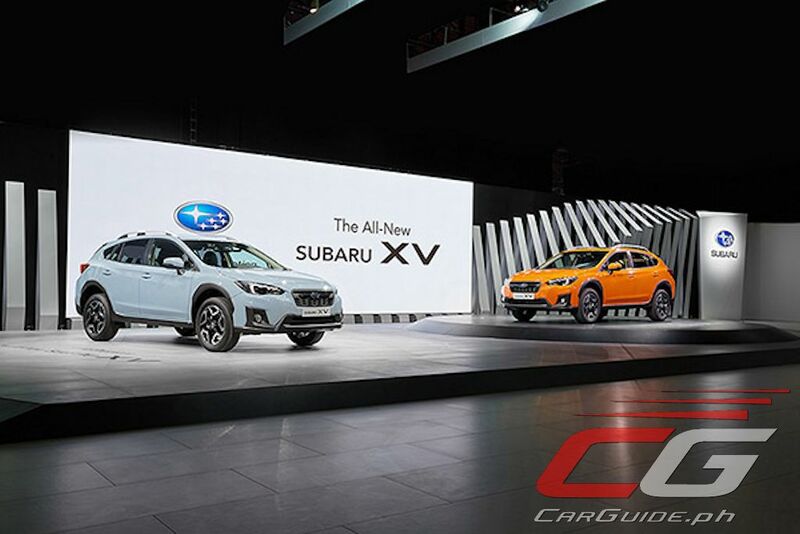 Unveiled at the Geneva International Motor Show, the 2018 Subaru XV represents the first model change for the nameplate since its debut in 2012. 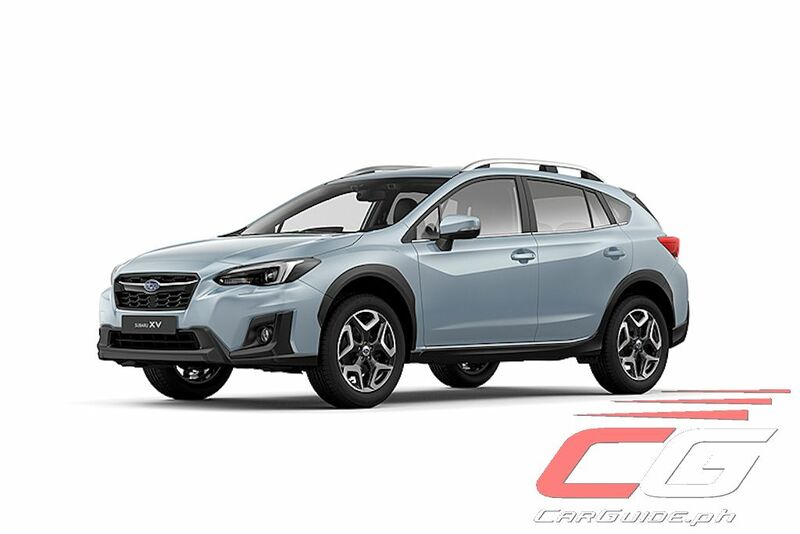 The all-new Subaru XV promises distinctive design, enhanced drivability on poor road surfaces, world-class safety, and advanced driver-responsive handling and comfort. 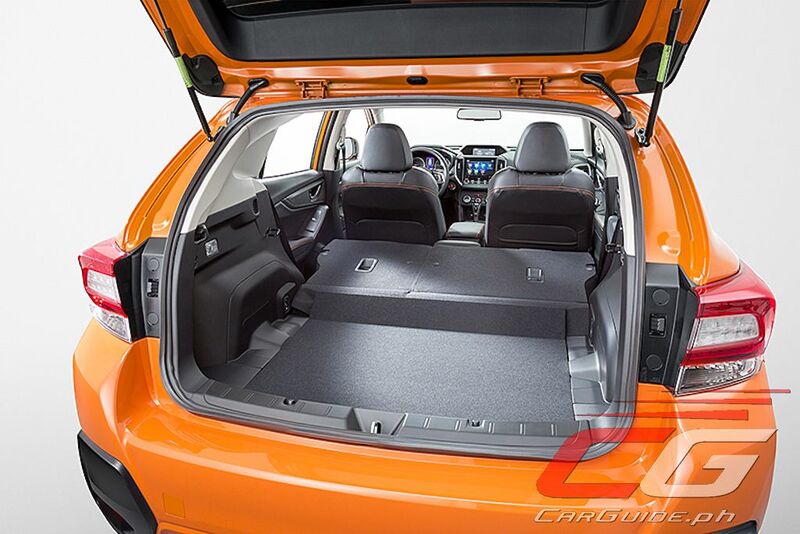 Underpinned by the Subaru Global Platform, the all-new Subaru XV features a more solid body structure with rigidity up for both the body (70 percent) and chassis (100 percent) compared to its predecessor. 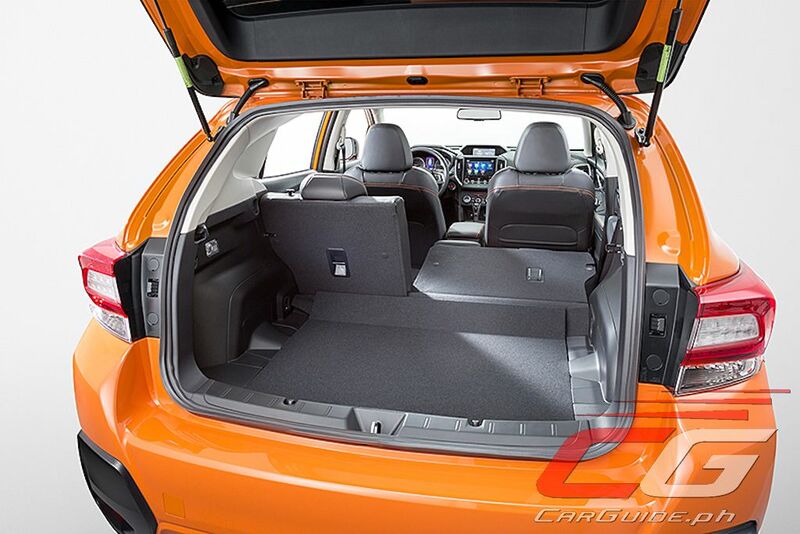 The optimized frame structure allows for greater reduction in vibrations from the steering wheel, floor, and seats—all contributing to a quieter, more comfortable driving feel. 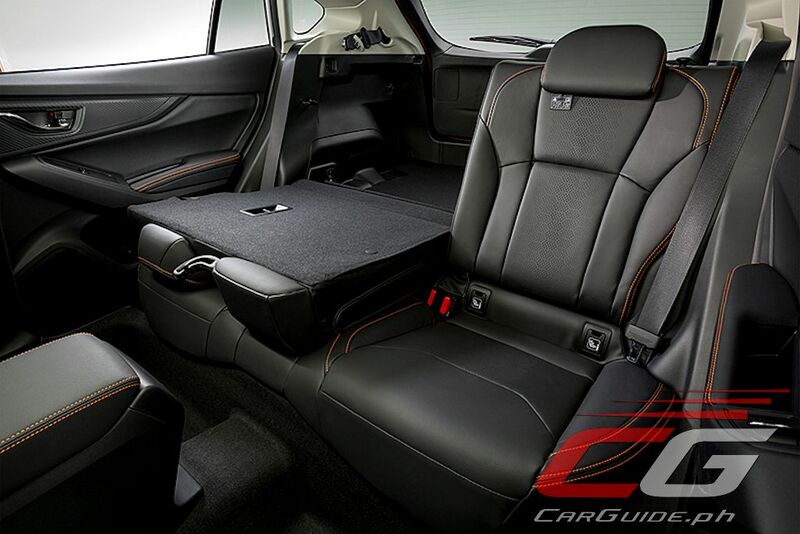 Paired with this are enhancements done to the suspension system. The all-new Subaru XV boasts of a lower center of gravity (by 5 mm), quickened steering ratio (13:1 from 14:1), active torque vectoring, and thanks to mounting the rear stabilizer directly to the body, 50 percent less body roll compared to the older model. 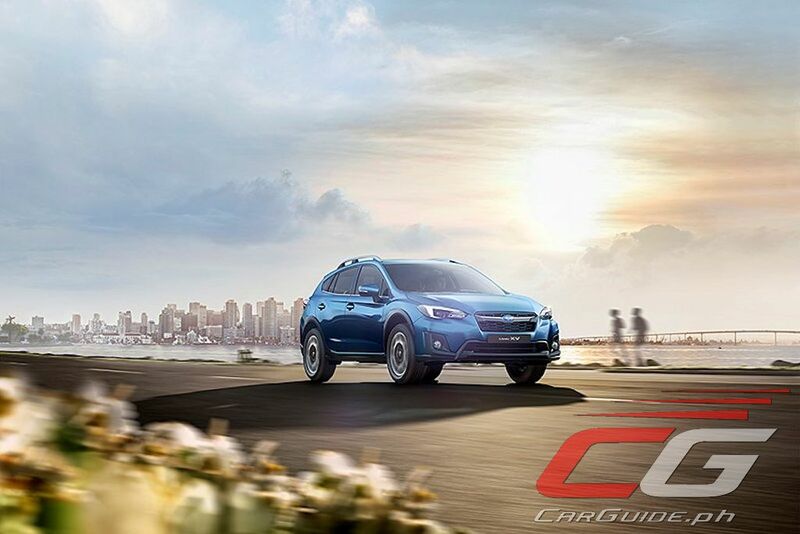 And despite boasting all these handling enhancements, the Subaru XV keeps its ample 220-mm ground clearance. In addition to Subaru’s trademark Symmetrical All-Wheel Drive System, the all-new Subaru XV finally gets the coveted X-MODE system which enhances its driving performance on poor road surfaces. 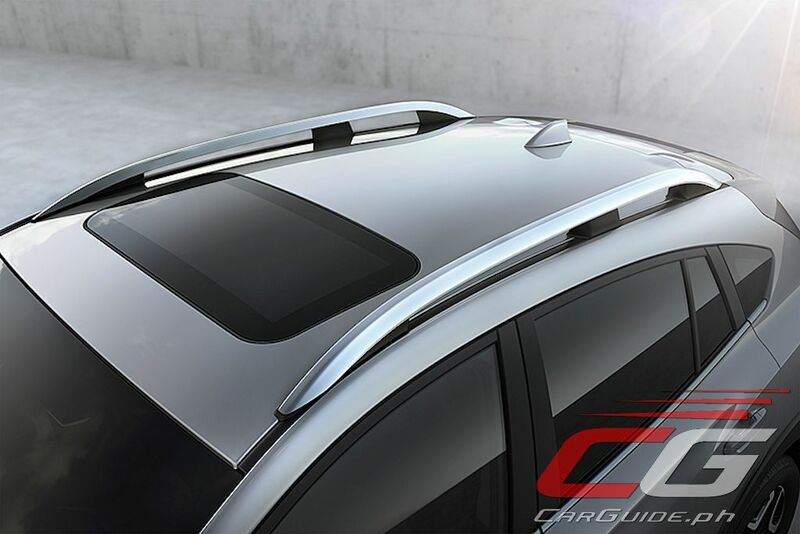 It integrates control of the engine, braking, and power distribution all at the convenient touch of a button. A hill descent control is also part of the system. 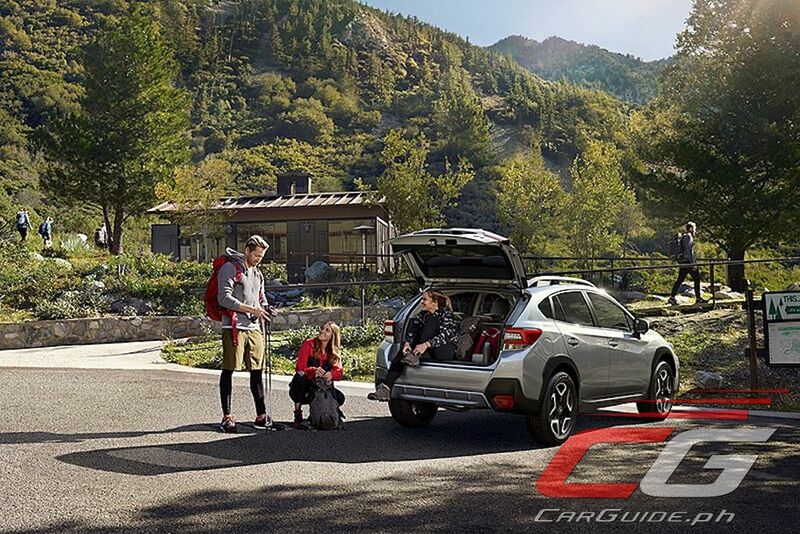 Powering the 2018 Subaru XV is a direct-injection 2.0-liter Boxer 4-cylinder engine (FB20). Also shared with the 2017 Impreza, this new engine is almost entirely new compared to previous Subaru normally aspirated engines. 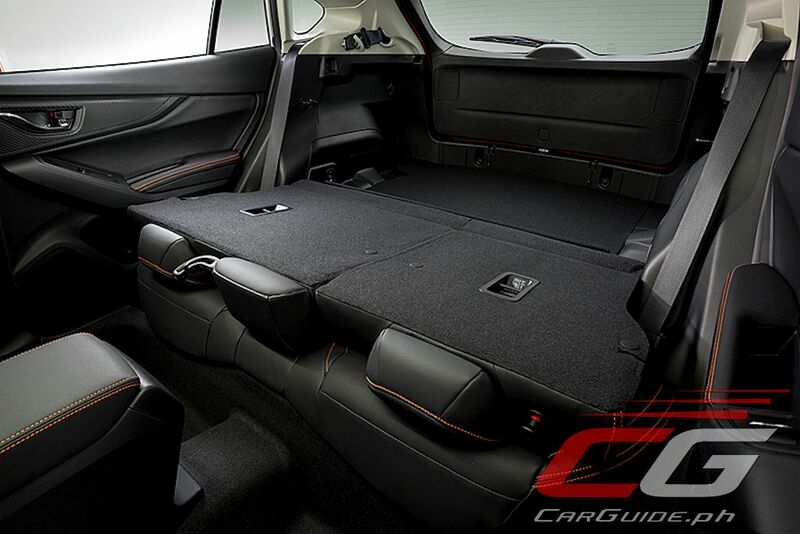 It’s also 12 kilograms lighter making for better response and fuel economy. 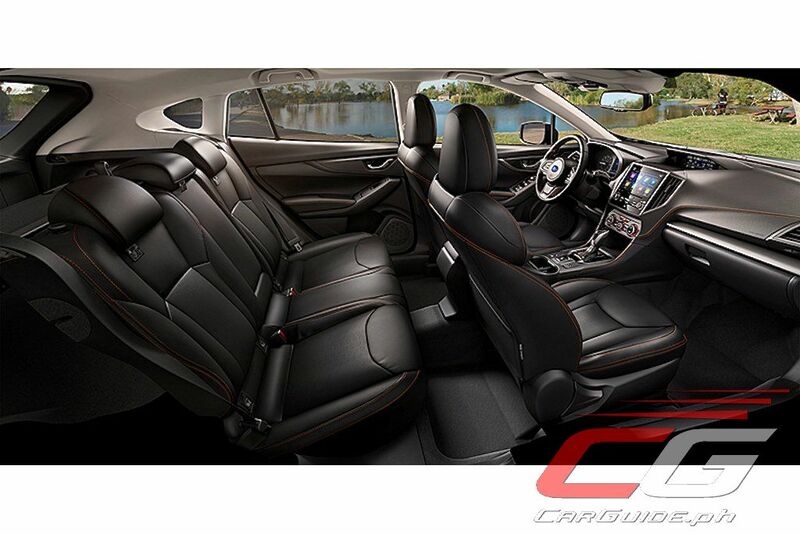 Mated to the FB20 engine is an improved Lineartronic CVT transmission with expanded ratios (from 6.28 to 7.03). 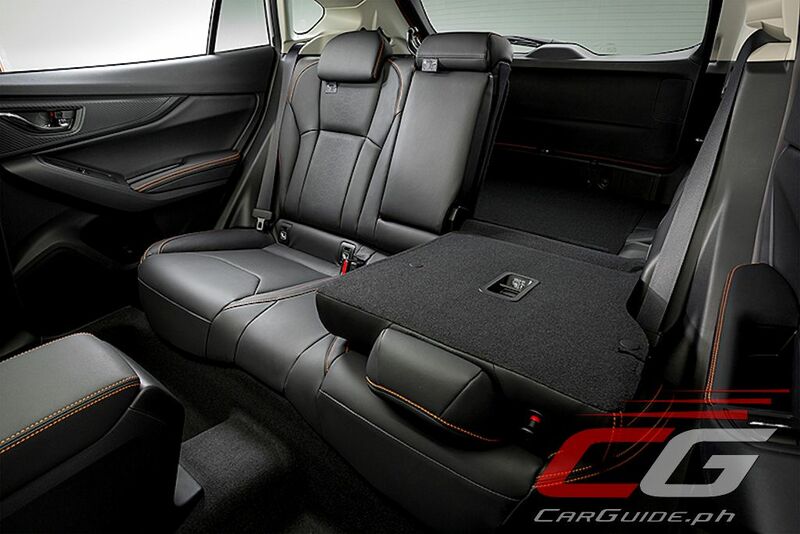 Combined with a lower weight (7.8 kilograms lighter), it’s expected to boost acceleration and efficiency figures. 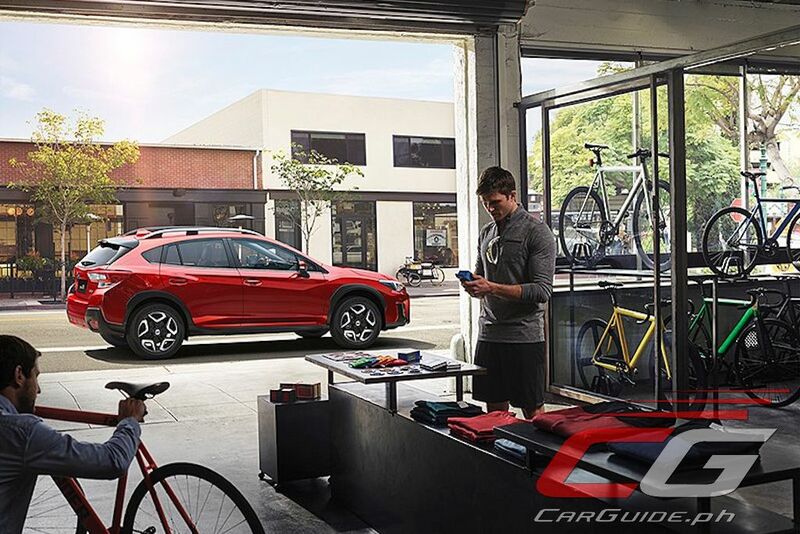 As well as employing auto-step shift control, the 2018 Subaru XV also has a 7-speed manual shift function. Enveloping these tasty changes is a new design that takes on the company’s DYNAMIC x SOLID motif. 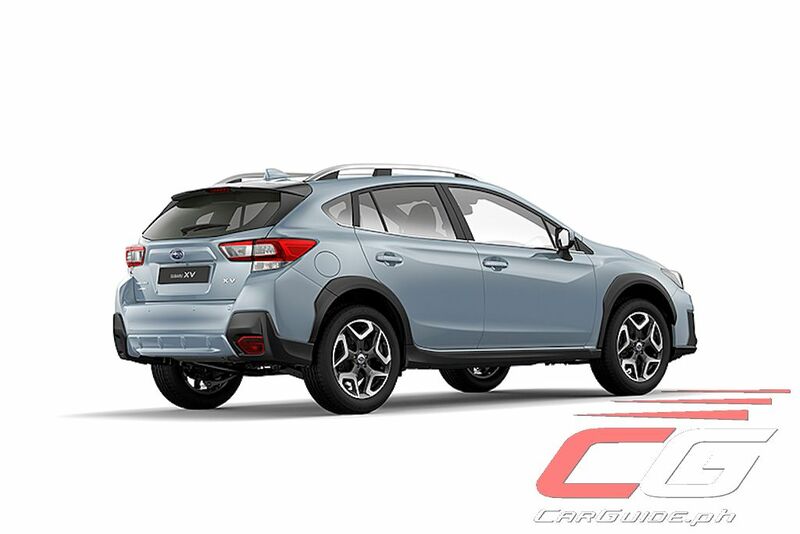 It gives the all-new Subaru XV a wider and lower stance while imparting a solid form that underlines the ruggedness of an SUV. 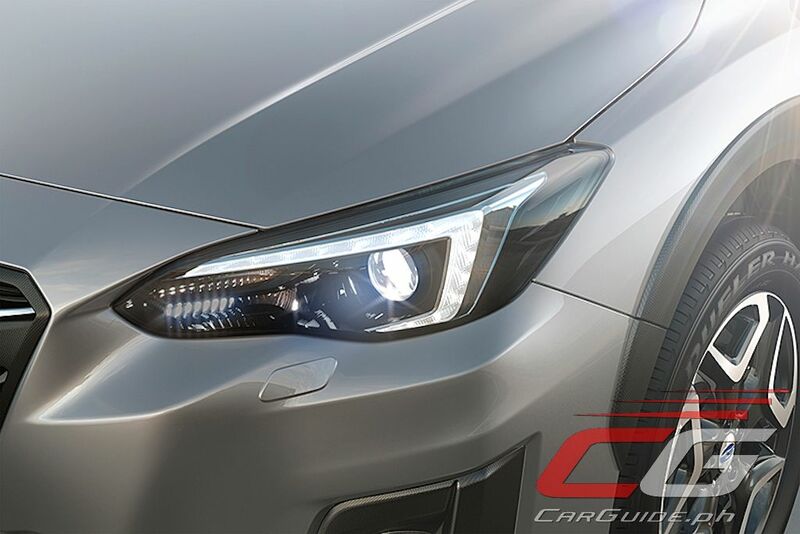 The front is characterized by the hexagonal front grille flanked by the hawk-eye headlights. 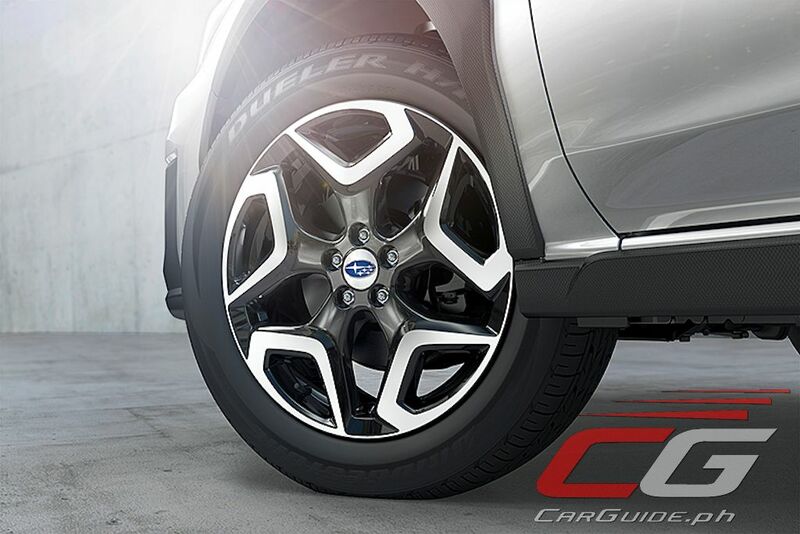 At the side, a character line extending from the front fender to the door panels to the rear shoulder give a hint of dynamism while the fender flares are meant to express the Symmetrical All-Wheel Drive system. 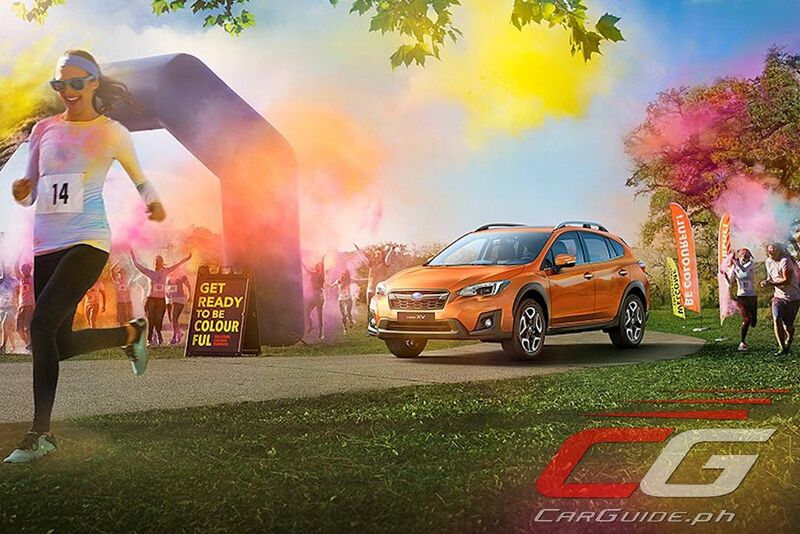 Two new colors: Cool Gray Khaki and Sunshine Orange join the Subaru XV’s wide and vibrant color palette. 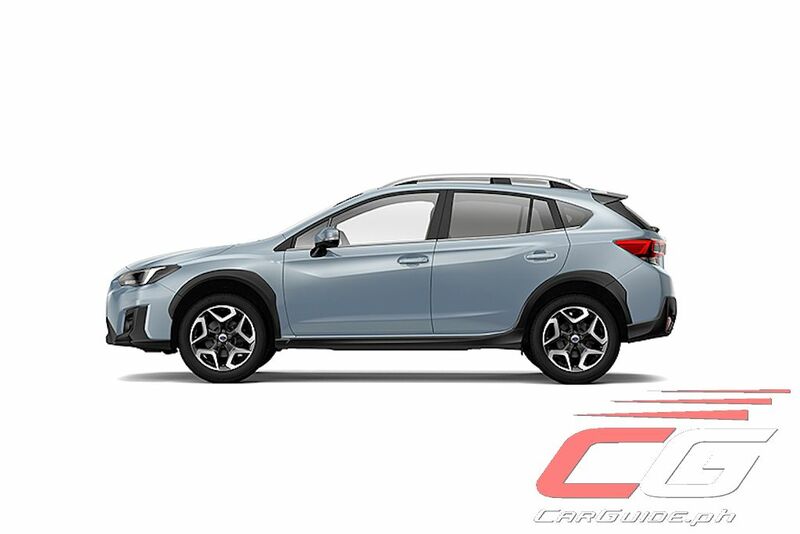 These two solid colors are meant to compliment the matte-black cladding highlighting the active and functional image of the Subaru XV. 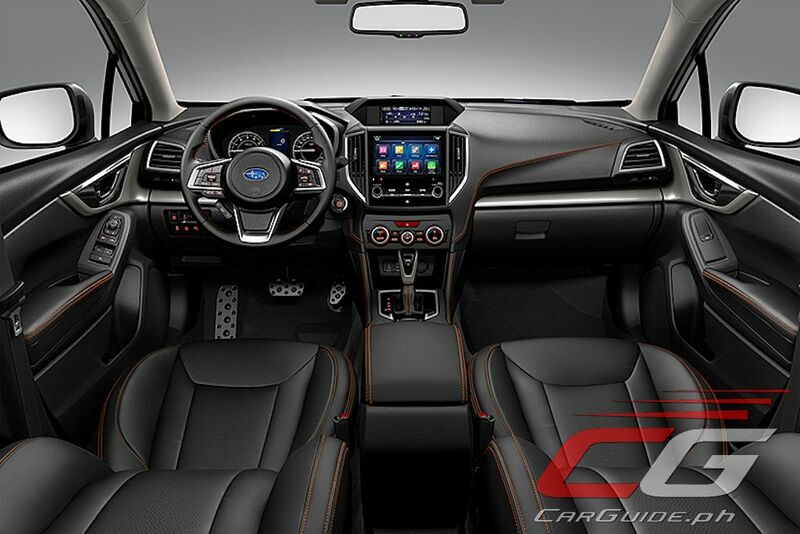 Inside, the driver-centric Subaru XV combines sportiness and ruggedness both in its execution and choice of materials. 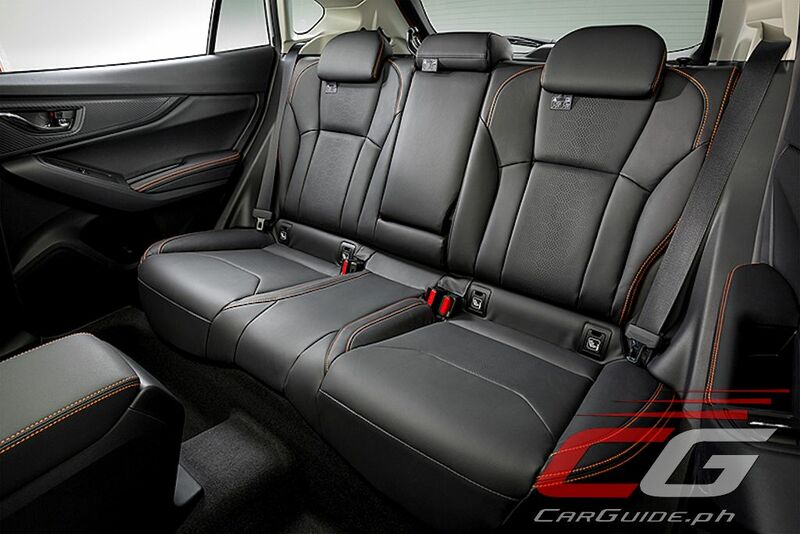 A smaller diameter steering wheel and improved seat design offer a sportier experience while the seat material itself, finished in a breathable material emphasize the active character. 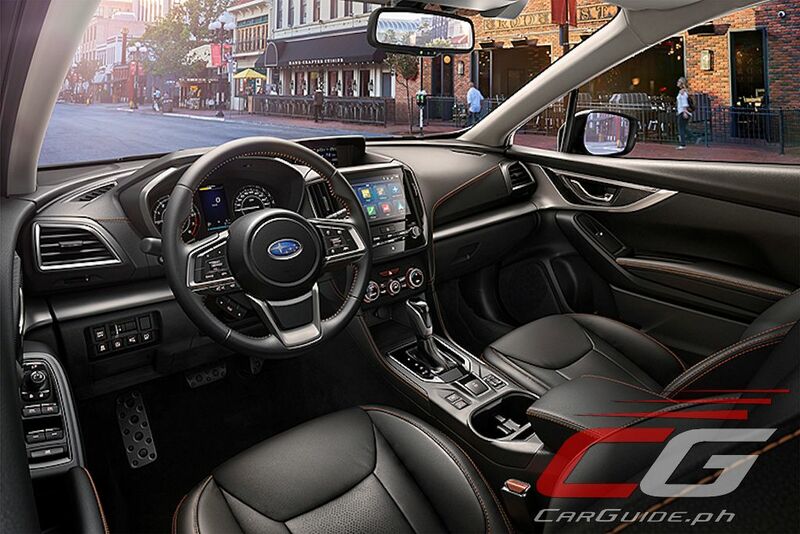 At the center is an 8-inch touchscreen display for the infotainment while a new multifunction display offers a comprehensive range of content. Detailed orange stitching on the instrument panel adds a bit of cheekiness as well. 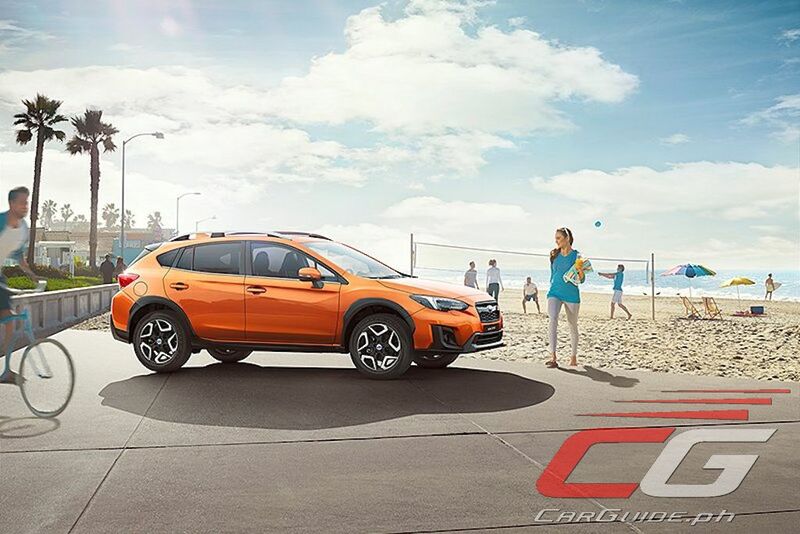 For safety, the Subaru XV boasts of EyeSight which combines functions such as Pre-Collision Braking Control, Adaptive Cruise Control, and Lane Keep Assist. 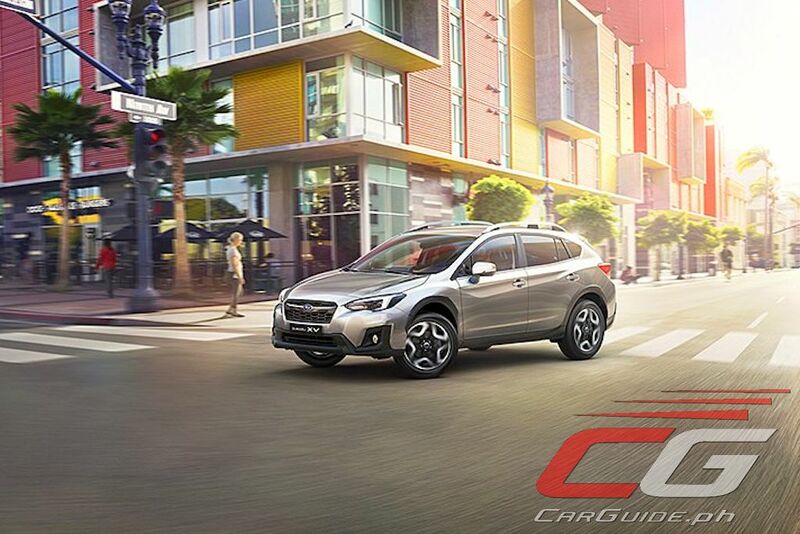 It comes with Subaru Rear Vehicle Detection which offers rear blind spot detection, lane change assistance, and reversing assistance. 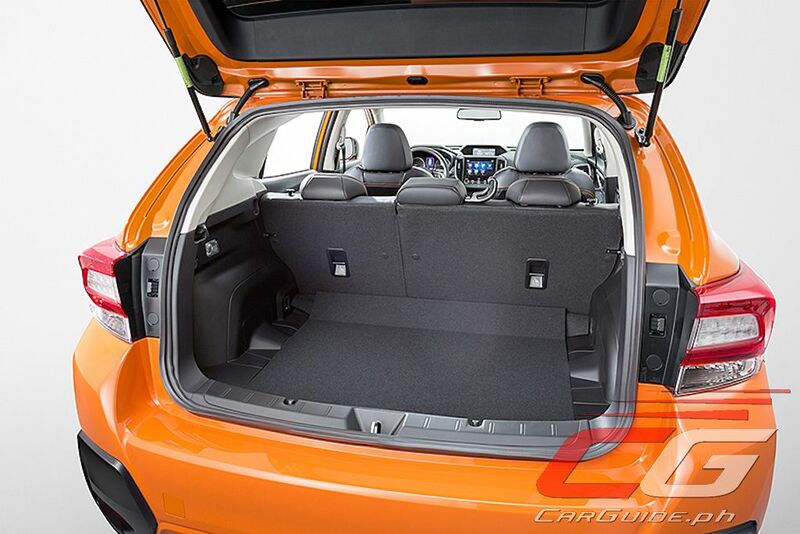 It also has High Beam Assist and Steering Responsive Headlights. The all-new 2018 Subaru XV will be making its Regional debut in May or June of this year with a Philippine launch by the third quarter of this year. Those upgrades though..they should bring that here ASAP, before the increase of car price. Really hope MI Phils. 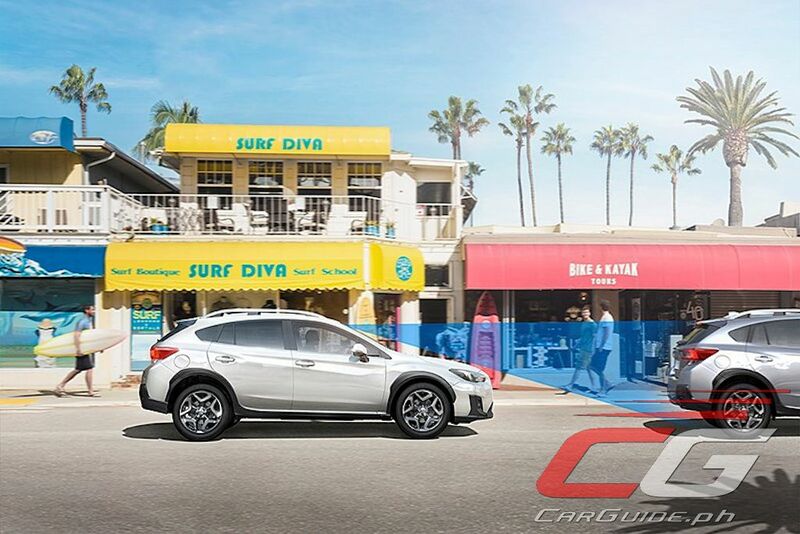 bring this in real soon with competitive pricing..
Crossover done the right way. It's a shame many people don't realize this.